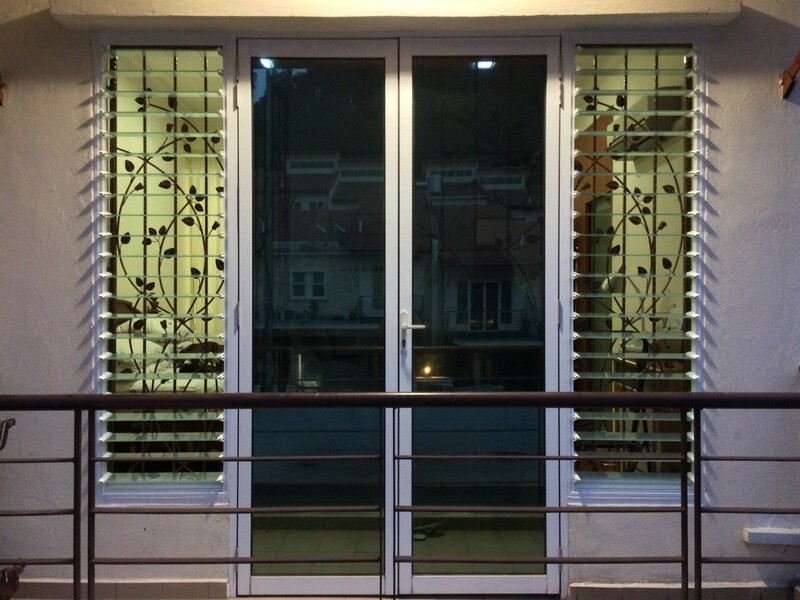 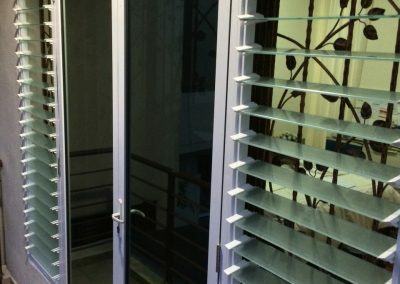 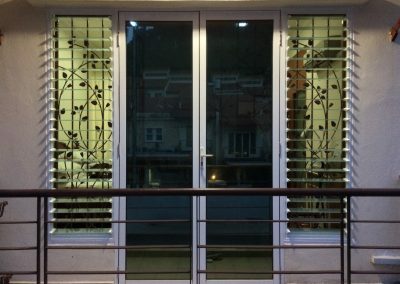 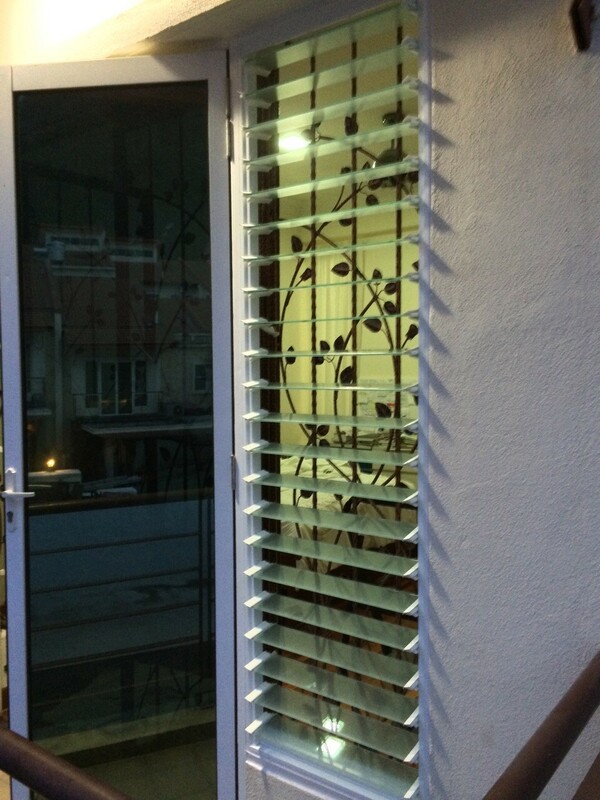 Breezway recently provided louvre windows into a renovation of a residential project located at Ukay Perdana Ampang, in Kuala Lumpur. 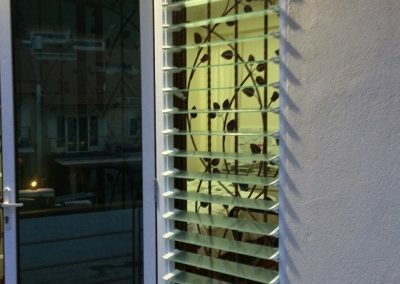 The double storey house has replaced its original casement windows to Breezway Altair Louvres with the Slimline Window System. 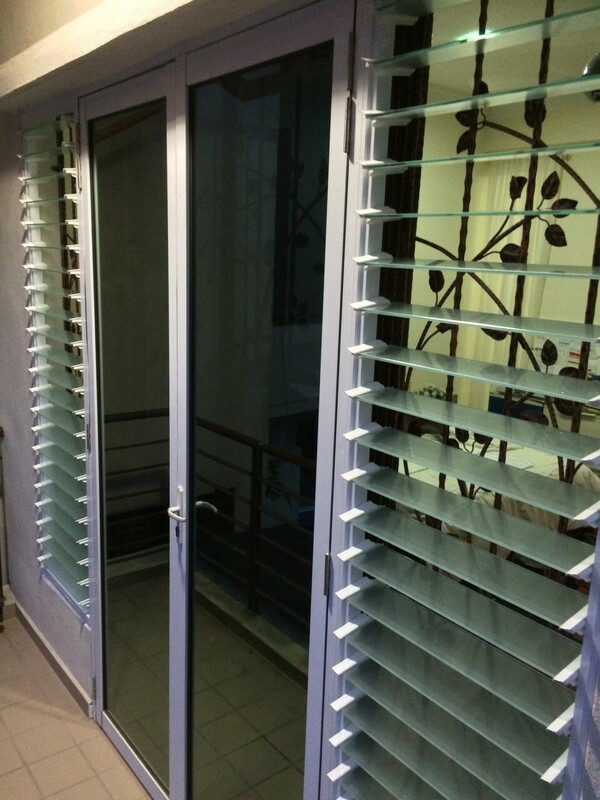 The louvres can be seen in the master bedroom which allows them to enjoy natural cool breezes and clear views from the room.